Are you looking for the perfect photographer for your special day? Learn more about Kari Geha Photography with our guest blog from Kari, one of our favorite Denver photographers! 1.) What’s your best advice for couples when looking for a wedding photographer? I always tell my couples to make sure of a few things when looking for and booking a photographer! To make sure that their style is something you LOVE! To meet with the photographer either in person, phone, or video chat to make sure your personalities are compatible. (You will be spending most if not all of your day with this person. Make sure it’s someone you want to be buddies with)! Lastly, I recommend asking the photographer if you can see some examples of FULL online galleries. 2.) What’s your favorite moment to capture on someone’s wedding day? I have two because I cannot choose! I adore capturing the First Look. This is when the couple gets to see each other before the ceremony, and can privately (minus me and my camera), surprise each other beforehand. It’s always so sweet and intimate. I also hold back tears during the father/daughter dance because even the toughest of fathers will get choked up during this moment! 3.) First Look vs. Down the Aisle? It’s hard to say! Both supply the photographer with wonderful images! The one upside to the First Look is that it can lay out the rest of your day and allow you to take your couples and bridal party photos prior to the ceremony. This way, you take family photos after the ceremony and then you can join your family and friends for the cocktail hour. 4.) How would you describe your photography style to a bride that doesn’t know where to start? I would say that I’m a mix of a bunch of styles, in order to tell the story of your day! I am a mix of lifestyle, classic, documentary, with a few artistic ones in there as well. I love capturing those candid, real emotional moments though! 5.) If you could shoot anywhere, anytime, where would it be? The possibilities are endless! I would say at the top of my list currently is Iceland, Africa (two completely different, but beautiful landscapes). If you adored our interview with Kari Geha Photography, then check out some of our other interviews on our blog! Blue Bridal Boutique is a wedding dress shop that offers an array of gowns. 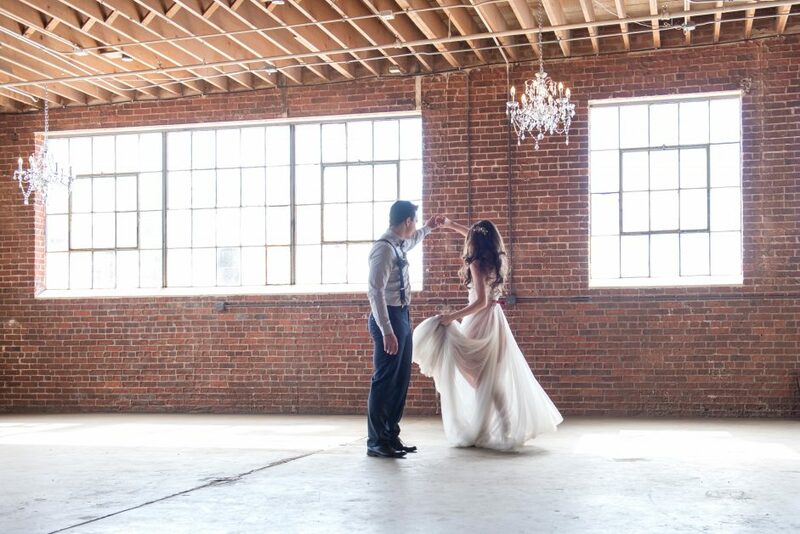 If you have yet to find your perfect wedding dress, then we’re the right place to stop. For more information about wedding dresses, come down to Blue Bridal Boutique in Denver.